Homemade macaroni and cheese is the ultimate comfort food. 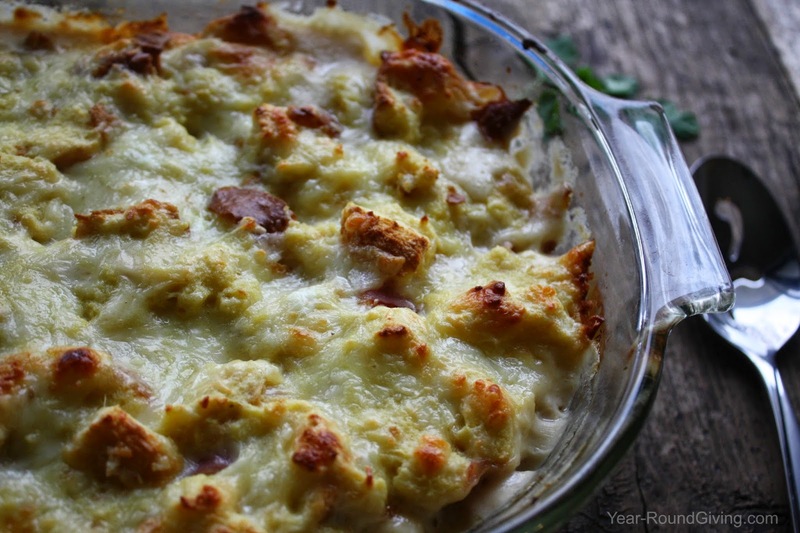 This casserole inspired by the Croque Monsieur sandwich uses Gruyere and Parmesan cheeses and sliced deli ham. 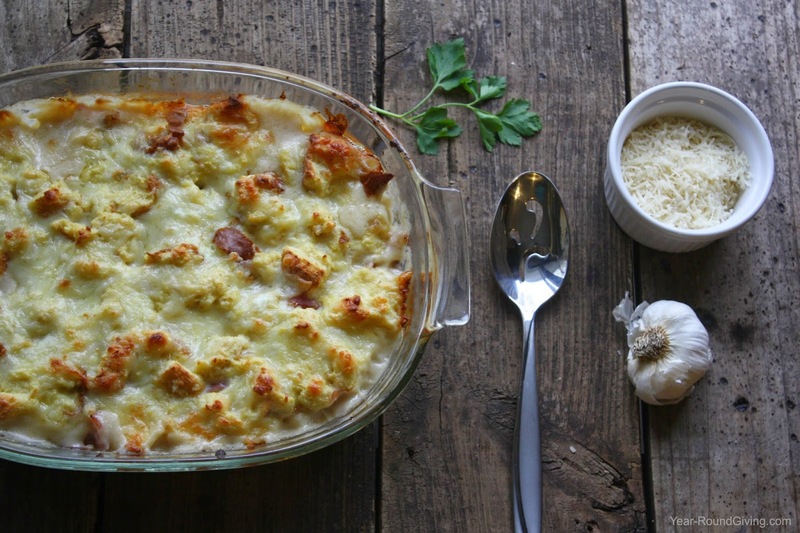 It is so indulgent and can even hold its own as a main dish. This past Christmas we were looking to add another dish to our Prime Rib feast. 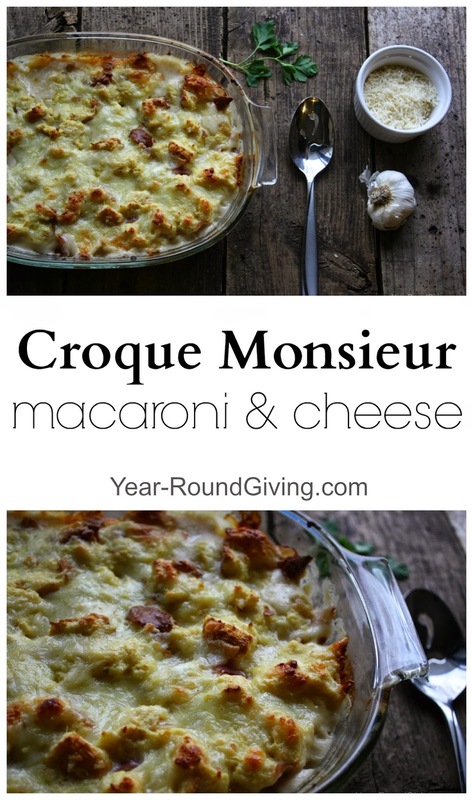 We all love macaroni and cheese so it just seemed like an obvious choice. I started researching recipes that would compliment our Christmas dinner. I needed a decadent, over the top, gourmet mac and cheese and I found one. The recipe called for boiled deli ham. Umm..what is that? Boiled? I thought it was smoked? I went to my deli and ordered sandwich sliced ham "off the bone". Other than that small deviation we followed the recipe exactly. We loved it and I am sure your family will too. Head over to Food Network for this Croque Monsieur Macaroni & Cheese Recipe.